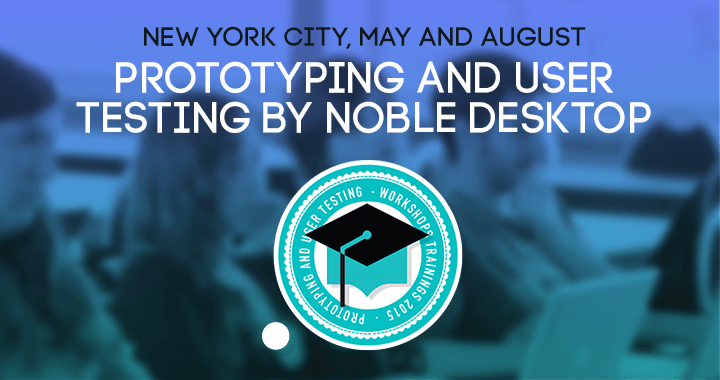 We’ re excited to announce that Noble Desktop will be offering a “prototyping and user testing” class during both May and August! We know you’ve probably heard about Noble Desktop —but in case you haven’t, it is a training center in New York city that teaches people how to build websites, make apps, and create digital content. They offer comprehensive classes as well as certificate programs in web design, web development and digital publishing. The app prototyping and user testing class will take you “through the journey of iterative design with a focus on common businesses goals such as improved conversions and user engagement”. As stated in their website, in this class you will also learn to create interactive prototypes for mobile and web applications. And you will learn to do so using Justinmind! Classes at Noble Desktop are great – small class sizes, highly interactive and taught by experts. By the end of this class and when done with your projects, you will be able to use Justinmind to create simple web and mobile mockups and turn them into interactive prototypes that you can test in real-time. But most importantly you’ll be able to integrate it into your own design workflow to make informed decisions based on feedback and user testing. When? This 3-day class will be happening from May 18 to May 20 from 9 to 4:30pm and on the same schedule from November 2 to November 4, both sessions include 18 hours of hands-on training. Check out the complete syllabus (and prices). The “Prototyping and User Testing” class at Noble Desktop is suited for anyone interested in web development, design, UX and digital content. 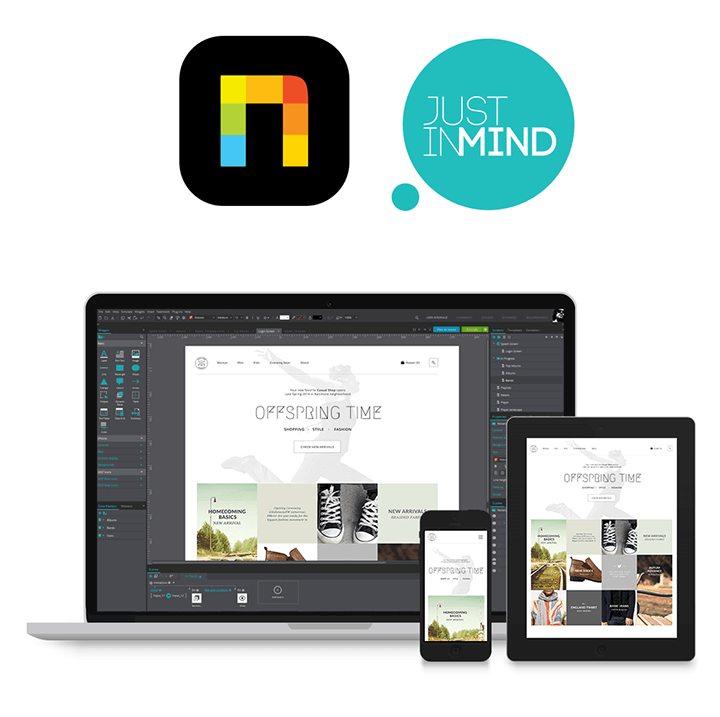 No previous experience working with Justinmind is necessary and neither is any coding skill. Seating is limited so make sure you register early!